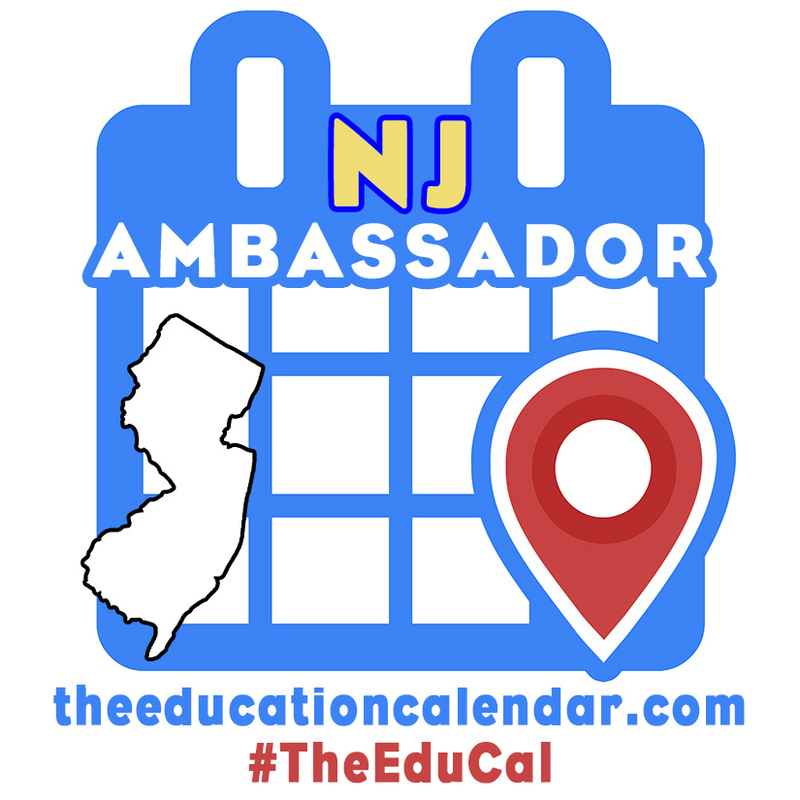 My wife and I are putting together a presentation proposal for the 2015 Flipped Classroom conference and decided to use EdcampNJ as the location for the trial run. Since she teaches Social Studies and I teach Chemistry many of our conversations are spent bouncing ideas for our classroom off each other because we approach the same problem from very different perspectives. This means that my projects tend to have a humanities feel to them and my wife’s have a more scientific approach. Through our discussions we realized that many teachers do not have these types of conversations on a regular basis because the people they interact with tend to come only from their department. There are great ideas and great teaching practices happening all over your building every day. How many of them are you aware of? Since Edcamp is based around conversations, we thought this conference would be the opportunity for everyone to come together to share their best practices related to The Flipped Classroom or to whatever other idea they wanted to discuss. We broke our slides into 7 parts: Administration & Parents, Technology, Homework, Colleagues, Mastery Learning, Instructional Alternatives, and Assessments. These are the topics that come up the most often in flipped classroom discussions so we figured this would be a good place to start. When the session began, we explained our purpose, showed the 6 topics, and let the participants choose where they wanted to go. We figured that if people wanted to spend more time on one topic than another, we should allow them. It would also leave flexibility if the discussion headed down a different path than what we originally planned. The presentation went fine. It wasn’t great, but it definitely wasn’t terrible. There were some really good parts of the discussion where we discussed PRIDE cards (cards given to every student so when they completed all of the tasks they received a reward), giving more praise and positive reinforcement in a flipped classroom than a traditional classroom, and Plickers. There were a lot of great questions and we ran out of time before we covered all 7 areas. The problems that we found was something we have seen at other unconferences, but can’t figure out how to overcome. First, most attendees (especially first-timers) are not used to coming to a conference and having to engage in a discussion. They arrive with the expectation that the presenter is the expert and they are going to learn from him/her. Second, as teachers we are too used to dominating the conversation so it can be difficult to let others take control of the presentation. The first problem definitely led to us spending too much time talking. Overall, we felt this presentation had a good idea and format. We will probably keep the same format, but definitely need to work on how to engage more participants in the discussion. This will probably involve more methods of response such as Polleverywhere or backchanneling in a Google Doc or on Today’sMeet. If you have presented at an Edcamp and run into the same problem with a lack of participation from the group, what strategies have you used to engage the audience? 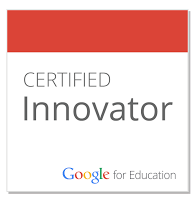 This entry was posted in #edcampnj, #flipclass, #flipcon15, discussion, learner centered, plickers, teacher centered, unconference on November 23, 2014 by DaretoChem.